As we move into the second truncated blank fixture list of the season, it’s time to weigh up our captain options for Gameweek 35. As far as captain choices are concerned, this week’s is obvious. Almost way too obvious to be true. In a Blank Gameweek, Salah offers outrageous certainty. His form is absolutely unquestionable – 11 goals and 3 assists in the past 10 fixtures. He’s even come back strongly from a minor injury – an equalizer against Man City in the Champions League, followed by a goal against Bournemouth last week. 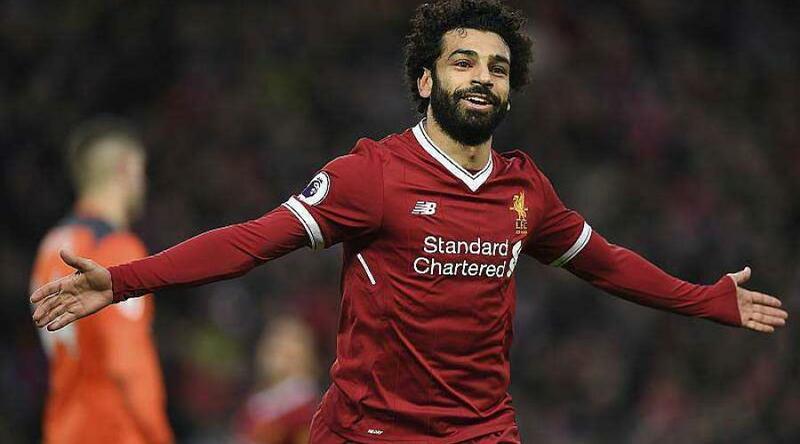 And if you’re thinking he might be rested with a CL semi on the horizon, he won’t – he is a part of Liverpool’s leaked lineup for today (Salah, Mane start, Firmino doesn’t). He’ll be hungry chasing the Golden Boot, and he knows Harry Kane is breathing on his neck. His fixture too, couldn’t be better. Don’t be fooled by West Brom’s victory at Old Trafford, and their clean sheet there. That was more a result of Man Utd’s lethargy rather than West Brom’s stodginess. They’re still a side 9 points adrift of safety, with 4 games to go. Nothing but a miracle will save them from almost certain relegation, and they’ll still be on the beach. The Baggies’ last clean sheet before last week came all the way back in Boxing Day. Liverpool will be chasing 2nd spot – United’s let up might have let them into it again, so you know they’ll be up for it. Salah is in 60% of all teams, and you can expect him to be the captain of a majority of that. Ignore him at your own peril. This would be Pierre-Emerick Aubameyang. But Arsene Wenger has come out and said it could be tricky to feature Aubameyang. Arsenal have a Europa League tie on Thursday – Aubameyang is cup-tied for that, and Wenger wants to use this game as warmup for that. So it seems Lacazette will lead the line for Arsenal on Sunday. 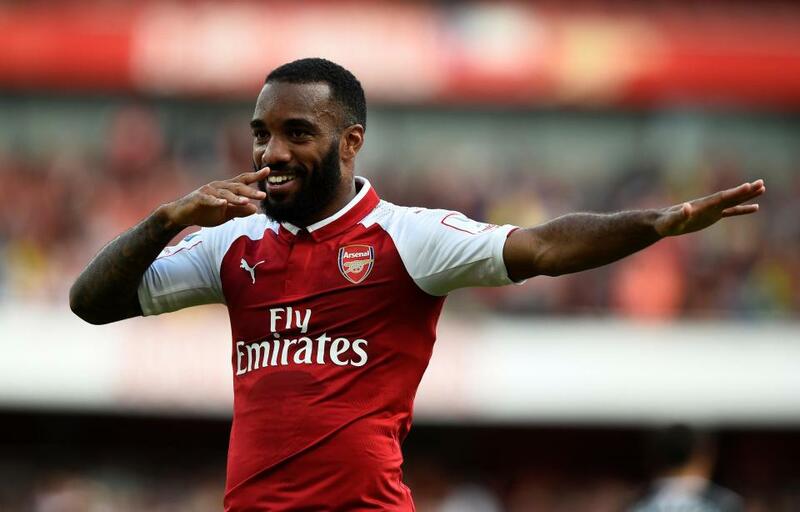 Lacazette has been in decent form – he’s scored 4 goals in 5 appearances (all competitions) since his return from injury. He’s scored 2 in 3 in the league, with the only blank coming in a fixture he appeared for only 19 mins. Lacazette, much like Arsenal, has been a home track bully. He’s scored 8 out of his 11 league goals at the Emirates. Meanwhile, Arsenal have earned almost a third of their league points at home. They’ve scored 18 goals in their last 6 home games, compared to 5 in last 6 away. You might have thought that the Gunners will be losing motivation for their league campaign – Arsene Wenger’s impending resignation has given that a fresh lease of life. This will be Wenger’s last ever London derby – the players will now be up for it for every single game, to give tribute to the great man who’s given two decades to this club. His opponents, West Ham, have the second most porous defense this season – they’ve conceded 54 goals this season, only second to Stoke. Their recent form hasn’t been much better either – they’ve conceded 13 in their last 6. 6 points ahead of the drop zone, the Hammers are all but safe – which means they won’t quite be the most motivated side for this clash. If you’re looking for a late season Hail Mary to make up a large deficit on a rival, Lacazette might be just that. Man City might’ve wrapped the title up. But as long as Pep Guardiola’s leading the way, don’t expect any let up in intensity from the 11 that takes the field. With Sergio Aguero out for the season, Jesus is certain to lead the line – unlike the midfield options, since Guardiola has said the likes of Phil Foden and Brahim Diaz will now get their chances. Since his return from a hefty injury layoff, Jesus has also built up some decent form. 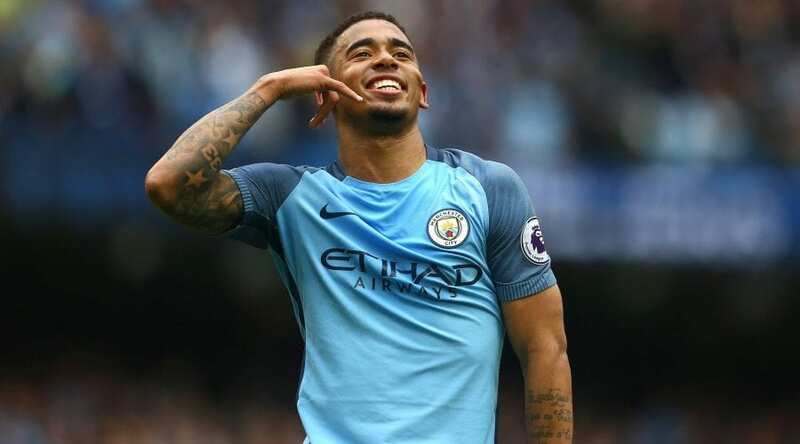 He’s scored 2 goals and 2 assists in 3 starts since, and will be playing for a fired up City in front of their home crowd for the first time since being confirmed as title winners. Swansea might have something to play for, but the question is are they good enough to keep out Man City anyway. They’ve only kept 1 clean sheet in their last 6 – and have conceded a massive 68 shots in their last 4 games. On the other hand – despite having one hand on the title already, City haven’t lost their attacking verve. They’ve scored 14 in their last 6, a period in which 3 of their games were against the ‘big six’ clubs. Owned by 12.4% – much like Lacazette, he’s your differential option. If you’re chasing a deficit, captaining Salah won’t get you anywhere – so an alternative might be your man. PSG scared that they could lose Neymar in the summer window! !